A small champagne colored vehicle was traveling south through an alley between Atlantic and Woods near 6th St where a shooting took place. 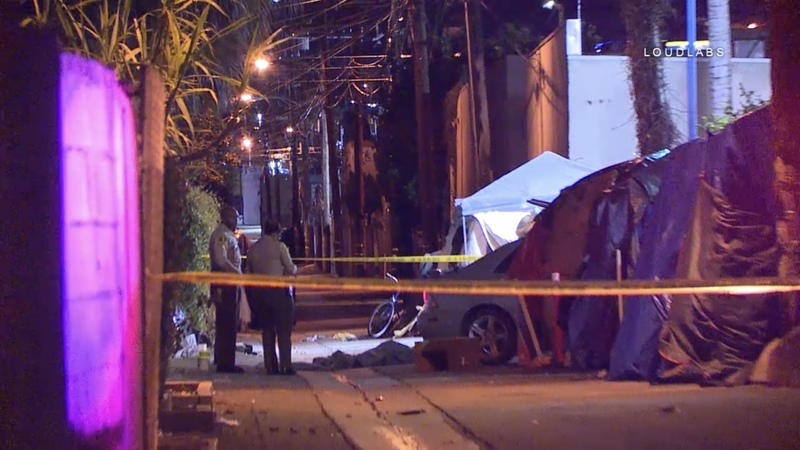 The driver was struck in the head and crashed into a row of tents occupied by homeless people. The incident took place behind the wall of the Burger King drive thru. 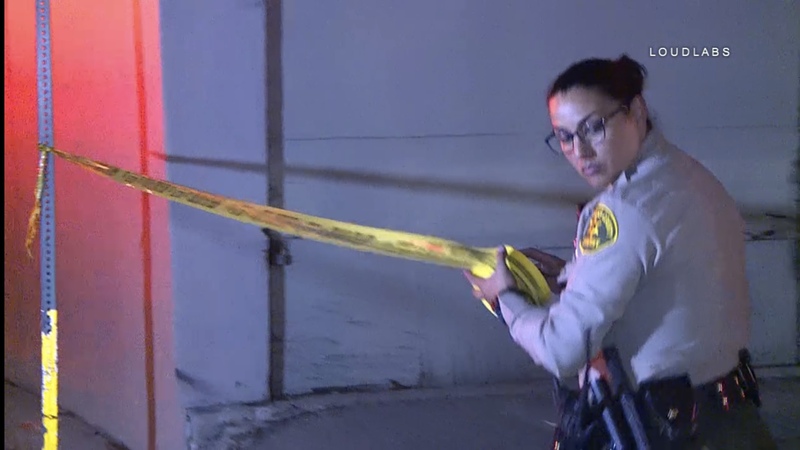 LACOFD homicide detectives are investigating at this time. The suspect(s) are still outstanding.